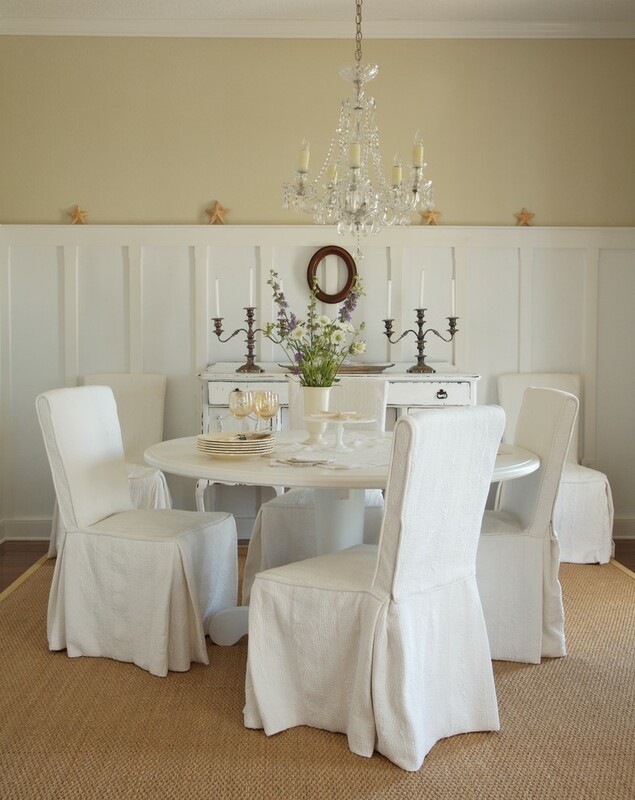 Let’s do some magic to your dining chairs. 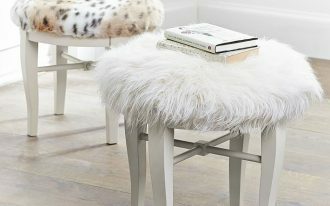 It will be such as wonderful chair to see if you can choose perfect model design of it and also decor it. 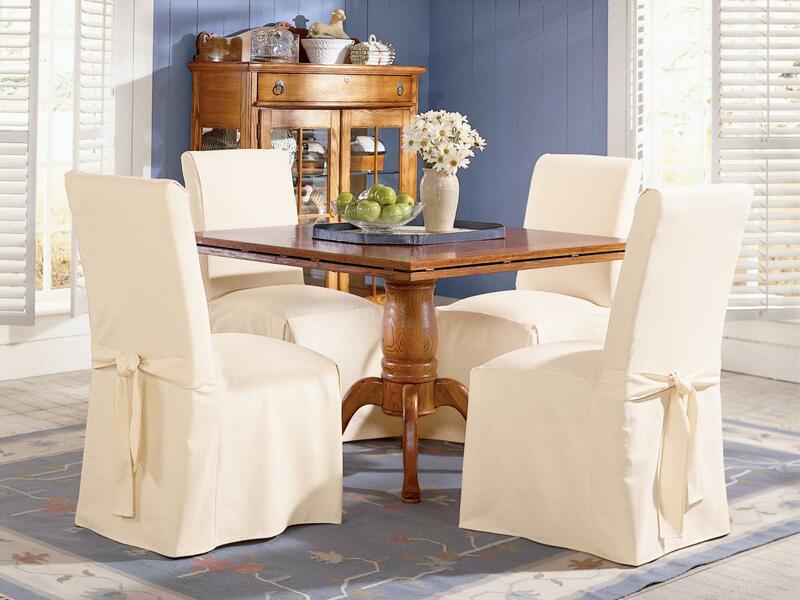 There is one clever thing to modify your dining chairs look, by using slipcover. 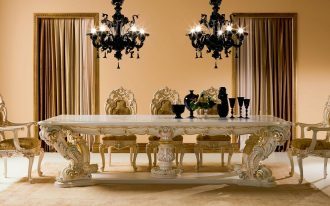 Imagine that dining chair is like your whole body then you need to protect it from any things that can make it dirty and so on. 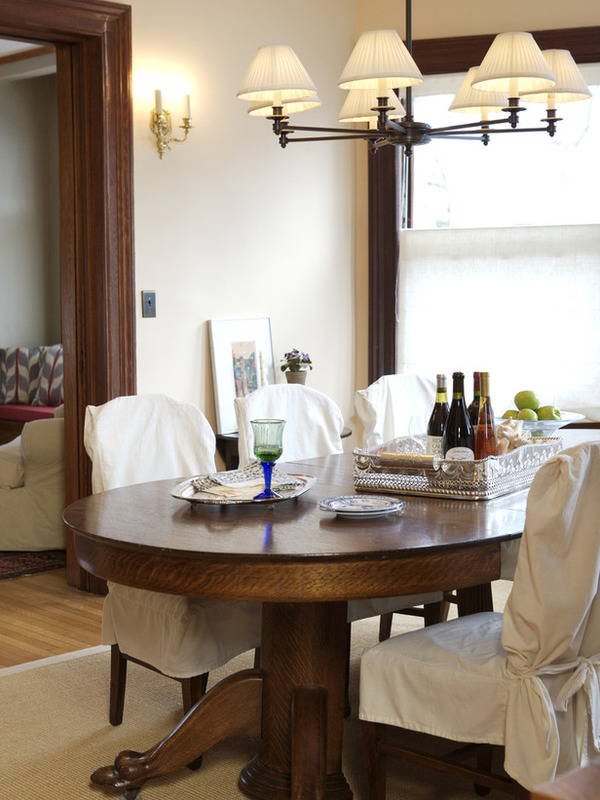 Slipcover now can make your dining chairs prettier, not only keep them saves from any food that left. 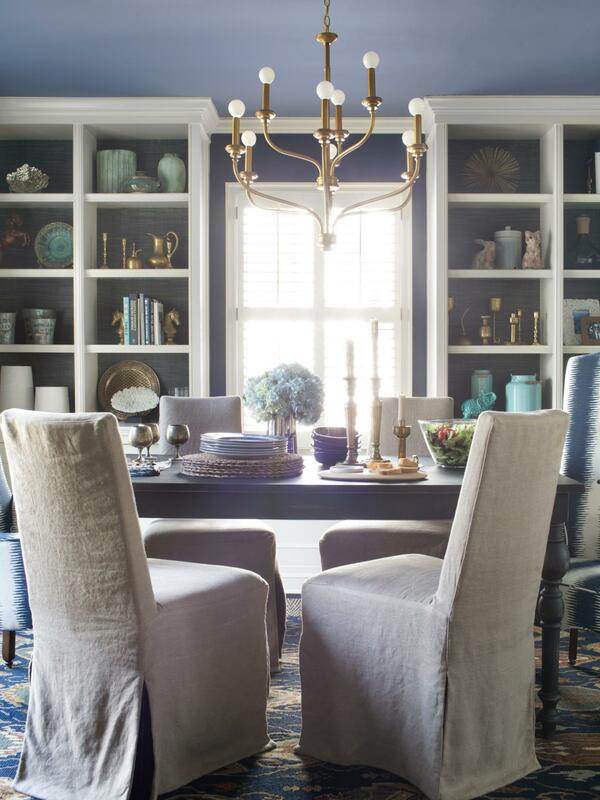 Slipcovered dining chairs have two main designs based on its color and patterned design, plan and colorful. 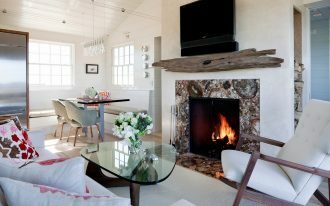 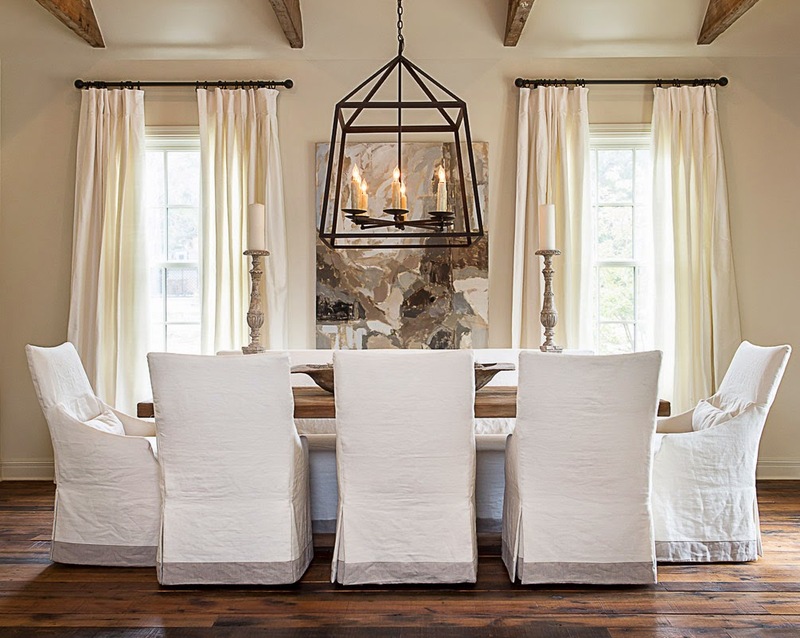 If you have such as simple dining room interior design, then you have to choose at least one or two color for the slipcover without too much patterned. 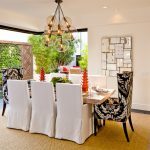 Slipcover for dining chairs with a lot of or crowded patterned is more suitable for you who wish for classic or stylish dining room, because the pattern will give another different look to entire room. 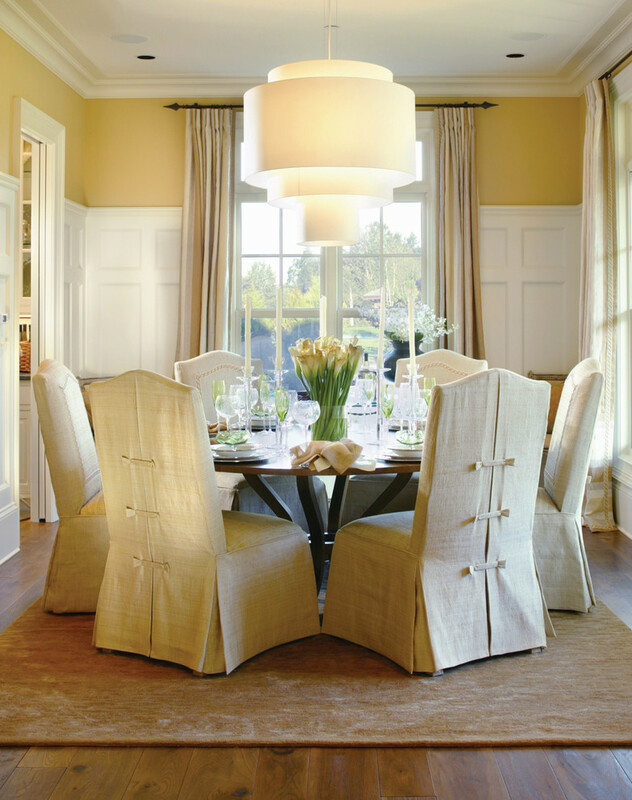 You can’t choose slipcover for your dining chairs as you wish. 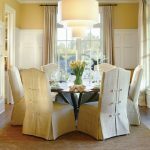 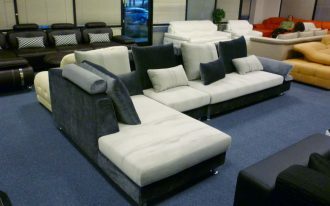 If you think that you need new dining chairs, then you’d better buy them with the slipcover too. 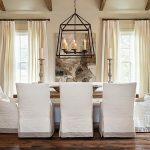 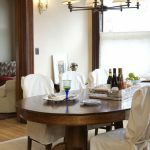 But if you have amazing dining chairs already, find out your dining chairs type, especially the dimension, so you can choose fit slipcover as you need. 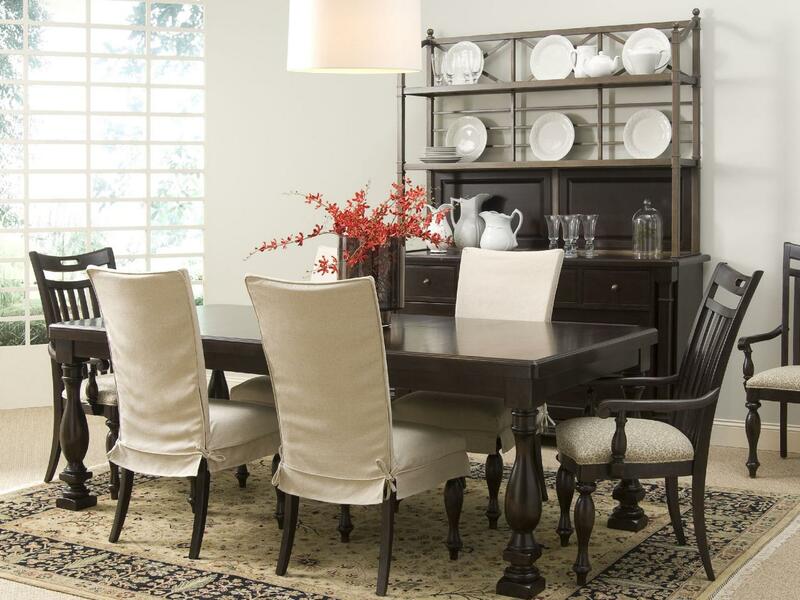 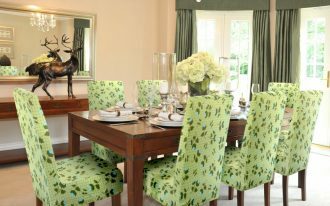 If you want to create one style to your dining room, then you can choose dining room decoration sets. 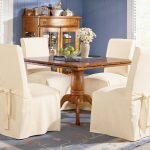 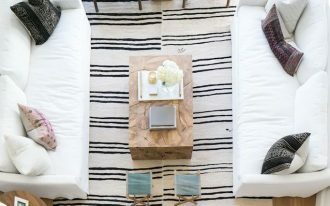 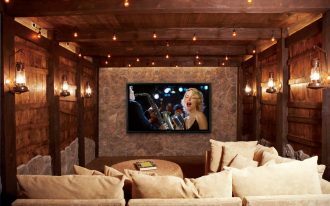 It will not only available with slipcover for dining chairs only, but also other decoration with same style or theme, for example curtains, table cloth, or rug.